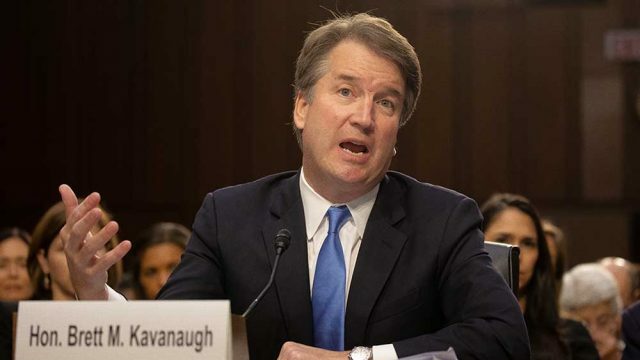 Dirty Politics: It's hard to know what to make of the last-second charge against Judge Brett Kavanaugh about an event that allegedly occurred 36 years ago. 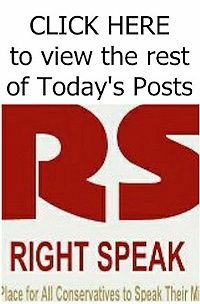 What is crystal clear is the message Democrats are sending to conservatives. "We will do whatever it takes to destroy you." Based on what we know at the moment, the claim made by Christine Blasey Ford is troubling, but not necessarily because of what she alleges happened when she was a high school sophomore. First, there's the timing. 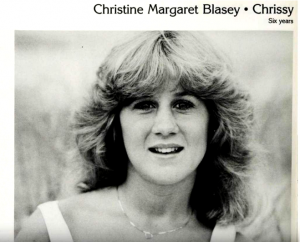 Ford sent a letter to Sen. Diane Feinstein on July 30, outlining what supposedly occurred at a party in 1982, when Kavanaugh was 17 years old. Feinstein, however, sat on the letter until after the Supreme Court confirmation hearings ended. And Ford didn't come forward herself until this weekend. It looks an awful lot like a brazenly political last-ditch attempt to derail the nomination. There's also the fact that Ford herself is a liberal, and a Democratic donor, who tried initially to accuse Kavanaugh of sexual assault while remaining anonymous. That in and of itself doesn't mean that what she says happened didn't happen. But no one would ignore her political motivations if she were a conservative making last-minute accusations against a Democrat about something that happened 36 years ago, when all involved were underage.